The Bistro is complimented by our experienced chefs, outstanding service and professional approach. Our expertise will ensure that your dining experience will be tastefully enjoyable. Our bistro menu offers contemporary meals that's sure to please the whole family. Our Head Chef prides himself by offering an impressive and diverse specials menu for something different every day. The Glenelg Club Bistro offers meals that suit all of our guests, whether that is seniors, children and different dietary requirements. Open 7 days from 11am til late. The Club Bar is our main bar. With inside and outside dining and fantastic views of the oval, it is the perfect place to host a birthday party, celebration or sporting group gatherings. Please see our functions page for more information regarding booking this space. Open Monday to Saturday from 9am til late. 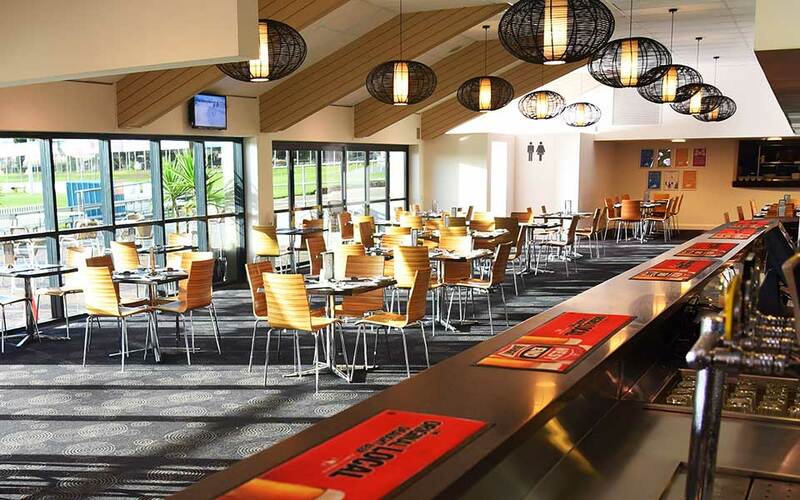 The Glenelg Club gaming room offers a great atmosphere in a spacious and comfortable environment. 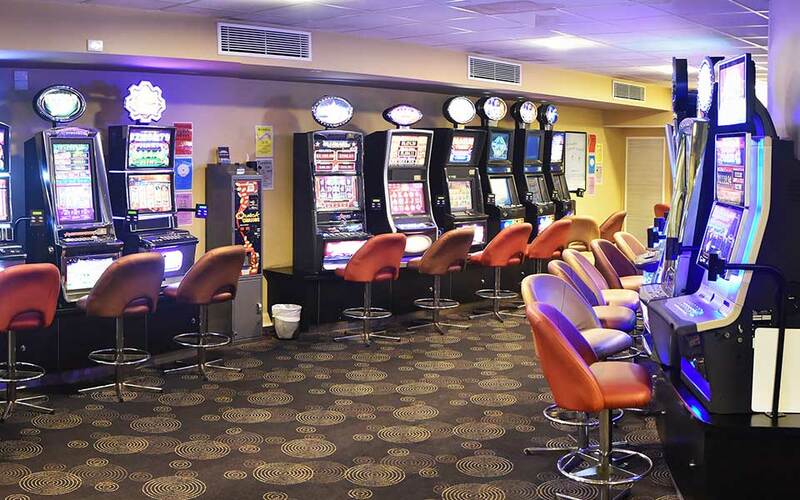 We are one of the few venues which offers a choice of 36 gaming machines, with a great mixture of new machines as well as some of the old favourites. We are open from 9am til late 7 days. Our friendly and highly trained staff are here to make your experience as comfortable and enjoyable as possible. Complimentary tea, coffee, soft drinks and snacks are available throughout the day. With a number of different promotions throughout the week for our lucky members, becoming a member of our gaming room is free and enjoyable. Don't chase your losses. Walk away. Gamble Responsibly. We also provide all Keno and Lotteries facilities. Think of the people that need your support. Gamble Responsibly.